In his place steps featherweight prospect Yair Rodriguez, who will be competing for the first time since May 2017 when ironically enough he suffered his first loss in the UFC to Edgar. Sources closer to the situation confirmed the news on Friday following an initial report from ESPN. Prior to the setback against Edgar last year, Rodriguez was touted as one of the fastest rising stars on the entire UFC roster. 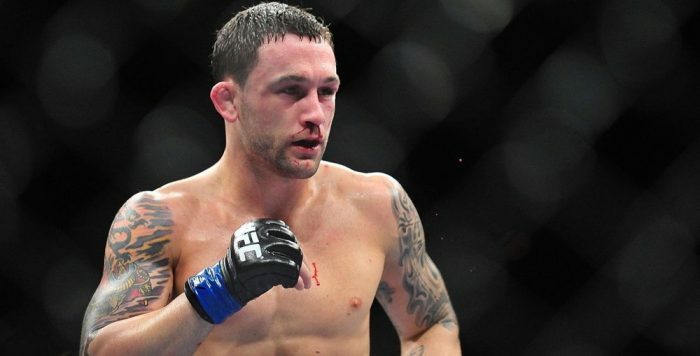 Unfortunately after the loss, Rodriguez was continuously plagued by injuries as well as a dispute with the UFC over accepting a fight that was offered to him and it eventually led to his release from the promotion. 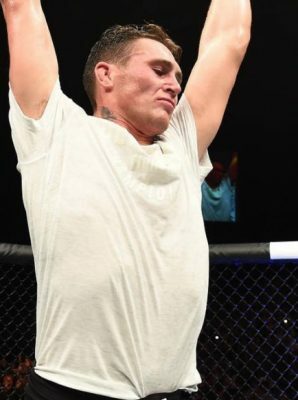 Cooler head prevailed and Rodriguez was welcomed back into the fold and now he’ll look to face Jung on Nov. 10 after accepting the short notice opportunity.